Photographer and Image Creator. Most inspired by my local surroundings, tough, northern and gritty - I create both traditional and manipulated images. 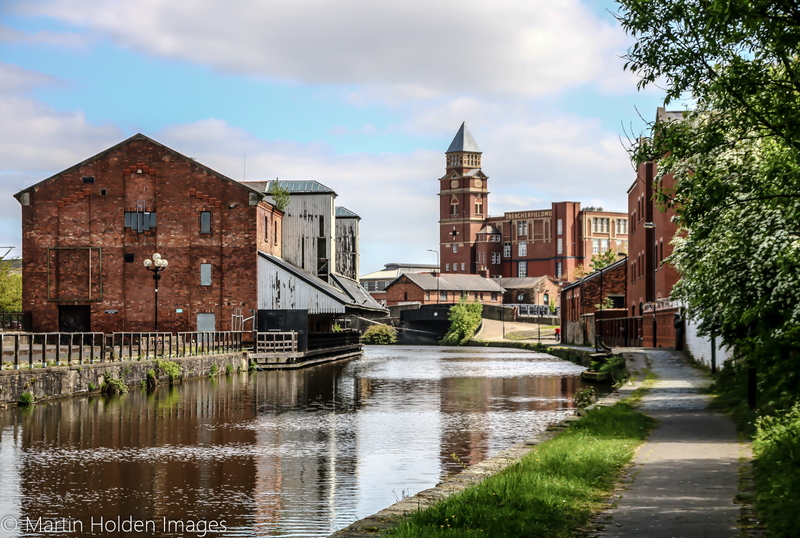 I love to shoot a variety of subject matter, from the industrial heritage that surrounds me in my hometown of Wigan to the rural beauty of the landscapes of Lancashire - sometimes traditional, other times manipulated, all my images mean something to me. Three of my images were selected to be included in the first ever Wigan Open Exhibition at the Old Courts in Wigan. 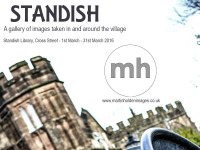 The images were part of a month-long exhibition showcasing local and national talent across all mediums. 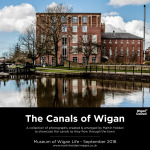 The exhibition consisted of 16 images shot and created along the Leeds Liverpool Canal as it runs through Wigan - each image was accompanied by a short piece of explanatory text, explaining where and how I shot the image and what it related to.